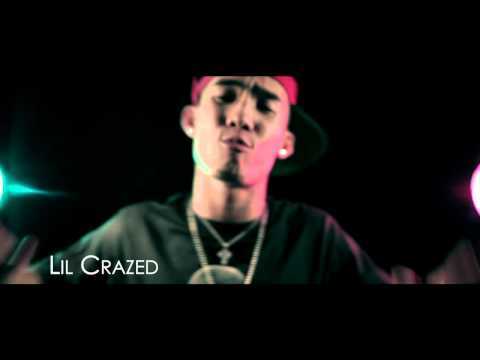 Lil Crazed and the K.i.D. team returns with a new cypher. K.i.D Cypher Round 10 features Lil Crazed, Trixx, DJ Sin, Skip, and Block along with special guests Mike Kalombo and Nikko Dator. Nikko bringing some tight lyrics on the cypher with people comparing him to Tyga from Young Money. You want some beef have it, you want some cheese get it. Yall wanna know why They hate Crazed? maybe cuz they aint great. wait, thats just K.I.D. Live ! This entry was posted in music on February 28, 2011 by Kevin Hsieh - channel APA. 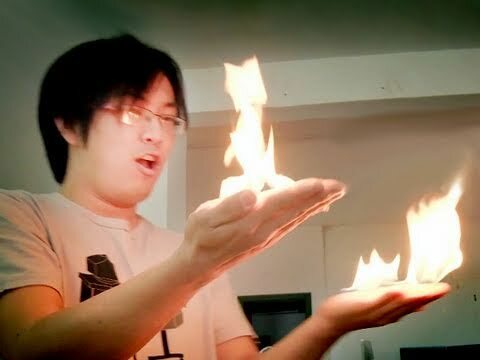 Freddie Wong and his team had a slow day, so they all decided to race to see who could get their hands to ignite by friction alone. Who will be the first to get fire hands. See Freddie Wong’s near death experience for more explosive action. This entry was posted in shorts on February 28, 2011 by Kevin Hsieh - channel APA. From Emmy Award-winning producers of “Top Chef” and “Project Runway” comes “America’s Next Great Restaurant.” In this delectable new alternative series, people from every walk of life will vie for the opportunity of a lifetime to see their original restaurant concept spring to life – starting with the opening of a restaurant chain in three locations — Hollywood, Minneapolis and New York City. Funding the restaurant concepts are four accredited investors: Bobby Flay, distinguished restaurateur (“Iron Chef America: The Series,” “Throwdown! with Bobby Flay”); Curtis Stone, internationally renowned chef (NBC’s “The Biggest Loser,” “Take Home Chef”); Steve Ells, founder, chairman and co-CEO of Chipotle; and Lorena Garcia, executive chef and restaurateur. They not only serve as investors who put their money into the winning restaurant idea, but they also serve as mentors. They will be working side by side with the competitors to further develop their concepts and put each competitor’s restaurant concept through rigorous business and cooking challenges to determine which idea has what it takes to become America’s next great restaurant. After a nationwide search, the top 21 competitors will present their restaurant concepts to the investors and 11 will be quickly eliminated — leaving the top ten competitors to battle it out over the course of the season. The investors will determine which competitor’s concept has the greatest potential for success, and those who do not rise to the challenge will be sent home. In the final episode, someone will fully savor his/her great American dream of launching his/her own restaurant chain, and viewers will have the opportunity to experience it for themselves. Among the competitors are Kevin Tran & Viet Tran from Tran Can Cook and Stephanie Park. Tune in this Sunday, March 6, 2011 at 8/7c for the premiere episode. This entry was posted in food, tv on February 28, 2011 by Kevin Hsieh - channel APA. You can also download the track FREE here. This entry was posted in mashup, music on February 28, 2011 by Kevin Hsieh - channel APA. Over the weekend, channelAPA.com had a chance to be a part of BANANA 2, an Asian American blogger conference. The “Blogging and Pop Culture” panel featured speakers Zero Kazama (MTV’s Silent Library), Jane Lui (janelui.com) Steve Nguyen (channelAPA) and moderator Kevin Hsieh (channelAPA). We examine how our respective industries have created significant shifts in how weteract with our fans in order to promote our projects. This panel focused on the evolution of social media and how it has radically changed the way artists distribute content, obtain funding, and build their brands. For more panels from BANANA 2, go here. Thanks to HoChie from TaiwaneseAmerican.org for the picture. This entry was posted in events, interview, los angeles on February 28, 2011 by Kevin Hsieh - channel APA. 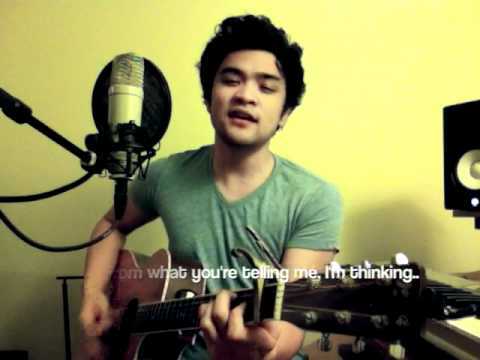 Gabe Bondoc dropped a new original song “Little Black Book”. It’s a song about a man who found his catalyst to dump the little black book and go after the girl of his dreams. With the right timing and the right chemistry, anyone has the ability to change. Listen to more Gabe Bondoc originals like Now I Know and You’re It. This entry was posted in music on February 27, 2011 by Kevin Hsieh - channel APA.